Refinery29 S.F. is on the hunt for some stellar photo interns! 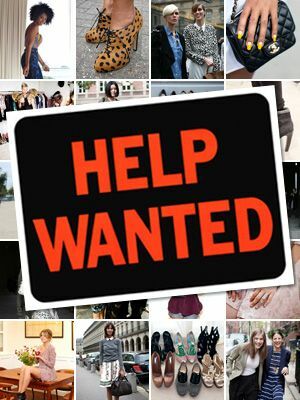 Not only are we looking for sharpshooters for street style, events, and happenings around town, we're also searching for people with a keen Photoshop know-how. R29 interns are expected to take stand-out snaps and should have previous experience in fashion photography or a similar field. All applicants need to be reliable and hardworking individuals with a dedicated passion for learning the ropes. Interested, own an SLR, and (preferably) a set of wheels? Send your resume, cover letter, and portfolio or samples to us no later than Monday, July 29 with the subject line "Refinery29 S.F. Photo Intern." Please don't forget to include at least one Photoshop example in your submission, and good luck!